We are a company that aspires to bring something fresh and innovative to motor car retailing and customer service. It's what we are all about and our company philosophy is based around quality and personal experience, together with quality products from all the leading manufacturers and professional advice from our enthusiastic team. We genuinely aim to make your buying experience a pleasurable one as we want to do more than sell you a car, we want you to have a great experience owning it! Take a look at our reviews to see what our customers say! We are based in Sussex, only 45 minutes drive from London and close to all the main railway links to aid vehicle collection. We also offer a full UK delivery service. View our latest selection of used cars for sale in Uckfield here. 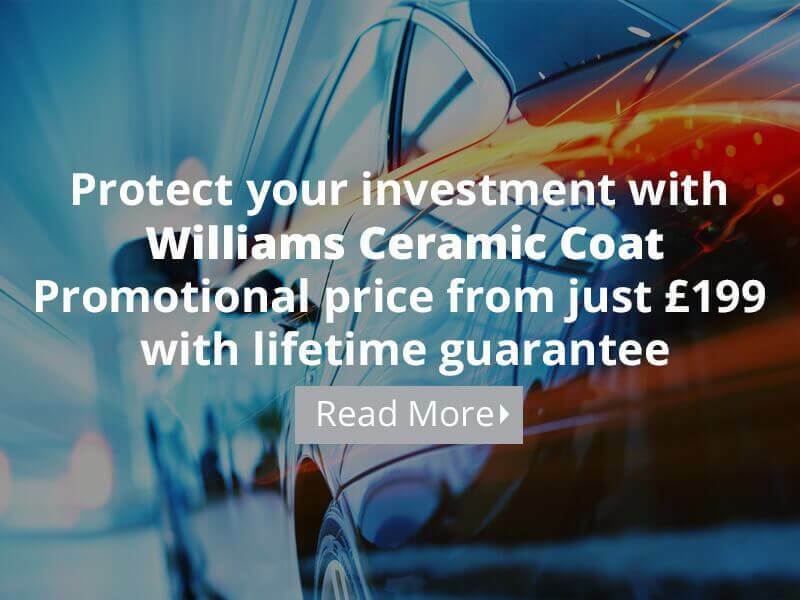 Click here to get in touch with Bluauto - quality used car retailer of Uckfield.